“Content is King” goes a traditional quote in the field of online marketing. Endorsing a brand with the use of content has its fair share of advantages. If you are an entrepreneur, you need to know the basics of this marketing strategy. Accordingly, you can take action to help your brand evolve the way you desire. 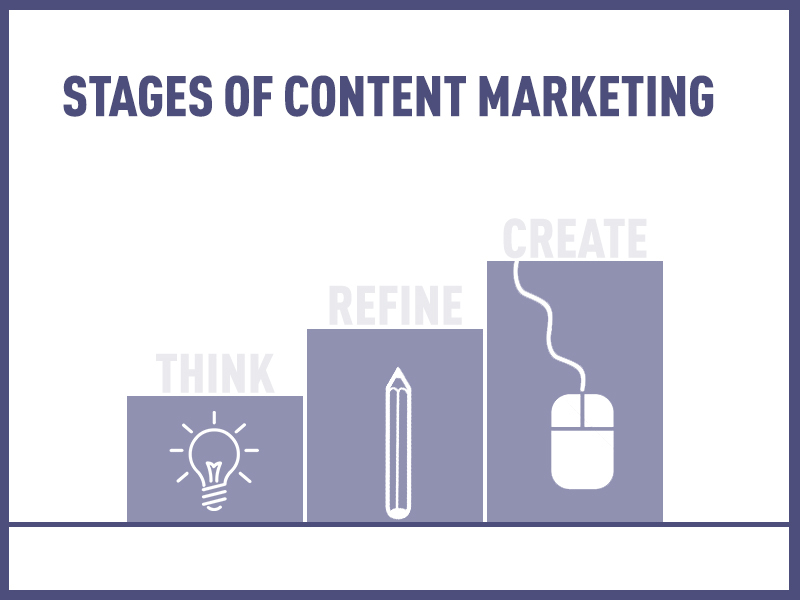 Businesses can understand content marketing better by getting a detailed insight into the five stages involved in the process. 1) Stasis – When it comes to marketing a brand through content, your focus must be on the present scenario. Content is necessary, period. Whether you desire to use blogs, press releases, or a social media platform, creating meaningful content is imperative. You may dedicate a few sources to write content and the rest to market the same on various online platforms. The content that you create has to be brand centric, for it is your trademark that you are promoting. 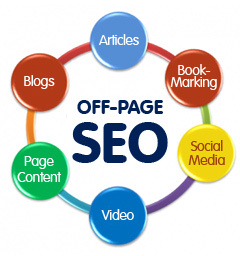 As compared to social media, search engine optimization focuses on direct endorsement of an organization. Besides that, it even undertakes the tasks of distribution and brand messaging. As an entrepreneur, it is your responsibility to keep a close eye on the competition and accordingly alter strategies. 2) Production – The sooner you realize the importance of creating more content, the better. This way, you can obtain multiple potential destinations for links and social shares. 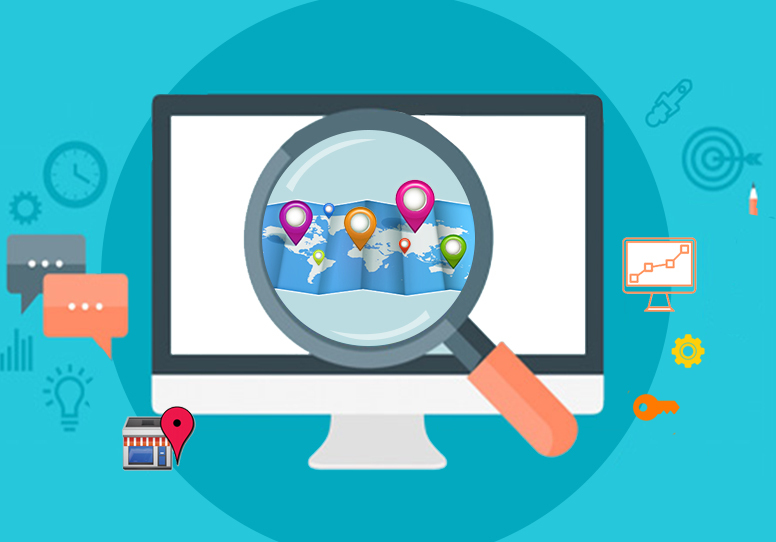 Once you locate an entry point through search visibility, finding clients and customers would not be difficult. See to it that you link with high quality websites in order to reap the advantages of link building tactics. 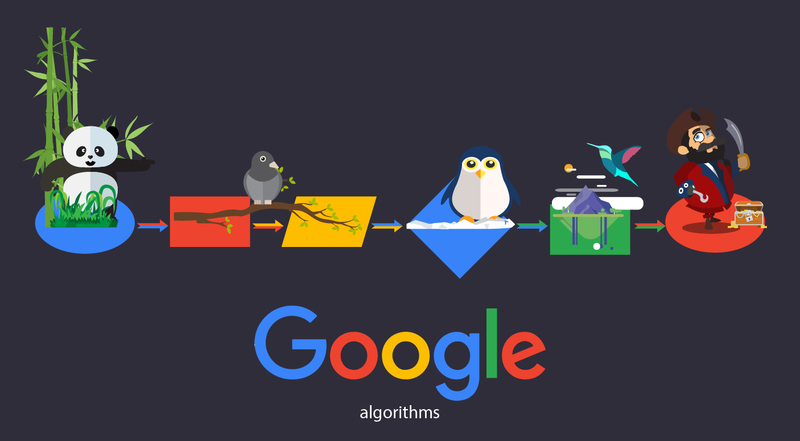 Conducting search can help you come across dedicated resources that lay specific focus on SEO strategy for content and the use of social media for augmentation. To produce quality contents, you are given access to quality tools for content ideation, management, organization, promotion, and measurement efforts. Once you realize that you have the best tools, production and promotion of content becomes easier. 3) Utility – While developing their content marketing programs, a shift takes place. It is a common misconception among content marketers when the focus on keywords and brand messages to garner the attention of their clients and customers. Rather than letting these two aspects dominate their marketing process, it is advisable to empathize with the customers’ requirements. This way, they can understand the necessities better and can promote accordingly instead of focusing too much on keywords. Content is known to create value in and for itself. Put yourself in the shopper’s shoes and accordingly create content describing the product or the service. Creating such descriptions ensures a rigid ecosystem of content creation and engagement. You might feel informing customers as enough, but to help them feel what the brand stands for is a victory in itself. 4) Storytelling – Putting forward a brand narrative helps the audience to connect with your organization in a better way. Marketing through content gives you a chance to tell the audience vivid history about your brand along with the present scenario. At the same time, you must provide the customers a chance to put forward their queries related to the brand or the products. When you address their concerns accurately and in a prompt manner, your brand is filtered through buying cycle analysis. Even social networking websites mature at this stage, providing you several other means to market your brand. 5) Monetization – Of course, your eventual goal is to make a good amount of money. By creating and promoting an effective content, you can create awareness, generate interest, and drive the target audience towards purchasing your products. It is important for you to know that few companies succeed to monetize through content marketing. This makes it crucial for you to come up with content that is targeted towards your selected niche. You can also use other strategies that complement content marketing to achieve your ultimate goal.